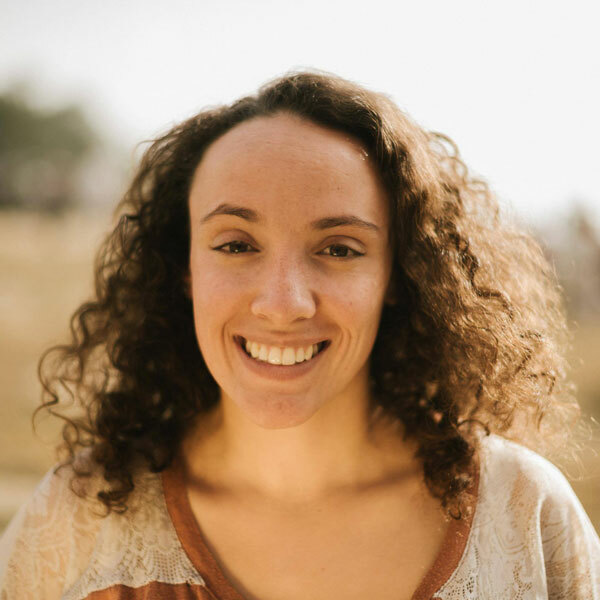 Tessa is a co-founder of Lemonade, a social enterprise bridging the gap between the community and the clinical world. They support young people on waiting lists for mental health services. Tessa was a 2018 Fellow on Year Here. For the Frontline phase, she was placed at the Cavendish School, an alternative provision school for boys and girls with social, emotional and behavioural difficulties. She delivered a consultancy project for Settle, an award-winning social enterprise that designs and delivers high impact support services to vulnerable young people. Before Year Here, Tessa worked in various international development organisations: with India’s youth for Restless Development to the Strategy & Learning team at the International Institute for Environment & Development. She worked on launching the Leadership for Good initiative which develops courageous integrity within company culture; and Kiko Matthews’ 100TOGETHER campaign for a Transatlantic Solo Row world record attempt.